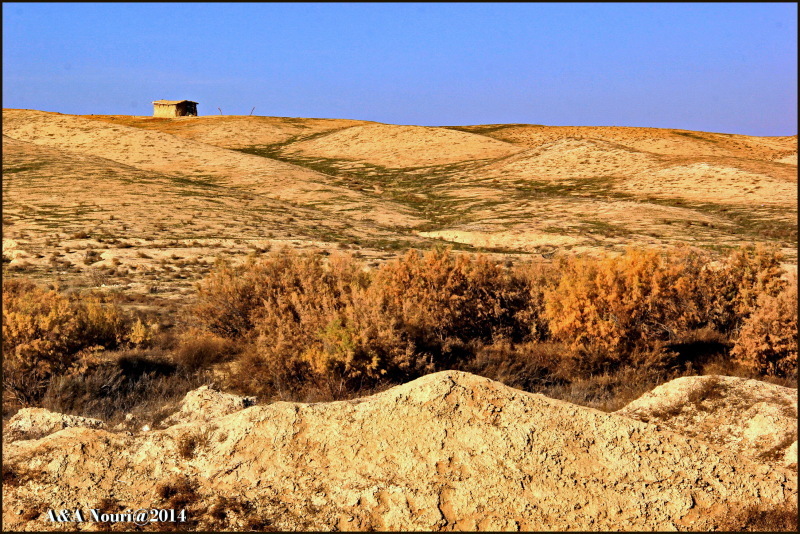 Akbar&Armaghan (Gorgan, Iran) on 20 June 2014 in Landscape & Rural and Portfolio. It looks so lonely in this sparse landscape. A nice desert place...great shot ! great tones and superb textures! It looks very isolated and lonely.